When the hunt was over, families were invited inside the Fairborn YMCA to collect prizes. The Easter egg hunt was complete with a visit from the Easter bunny. 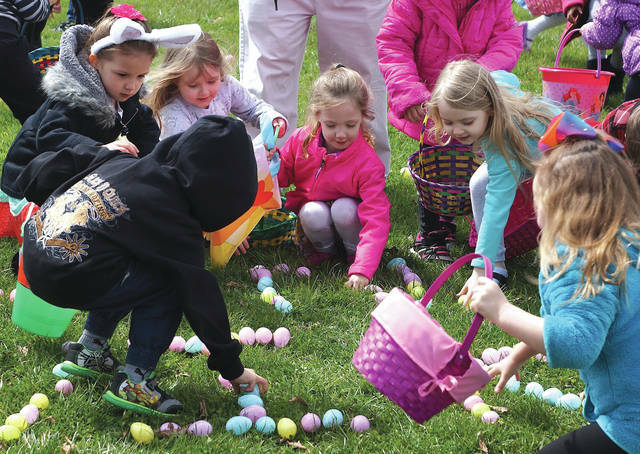 Barb Slone | Greene County News The City of Fairborn hosted its 49th-annual Easter egg hunt April 1, inviting local youngsters to hunt candy and prize-filled eggs out of Central Park. 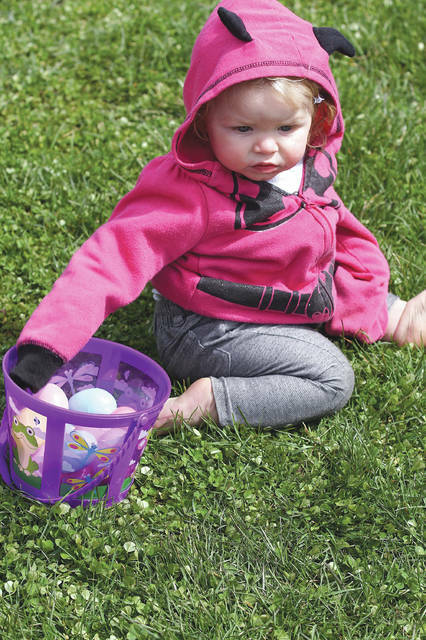 The City of Fairborn hosted its 49th-annual Easter egg hunt April 1, inviting local youngsters to hunt candy and prize-filled eggs out of Central Park. https://www.fairborndailyherald.com/wp-content/uploads/sites/50/2018/04/web1_egghuntkids3.jpgWhen the hunt was over, families were invited inside the Fairborn YMCA to collect prizes. The Easter egg hunt was complete with a visit from the Easter bunny. 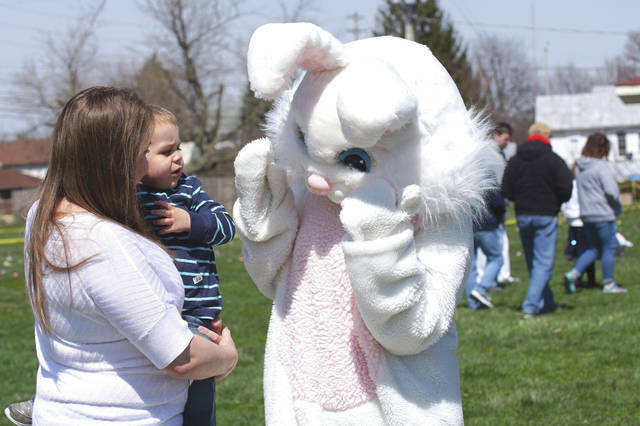 https://www.fairborndailyherald.com/wp-content/uploads/sites/50/2018/04/web1_egghunt4.jpgBarb Slone | Greene County News The City of Fairborn hosted its 49th-annual Easter egg hunt April 1, inviting local youngsters to hunt candy and prize-filled eggs out of Central Park. 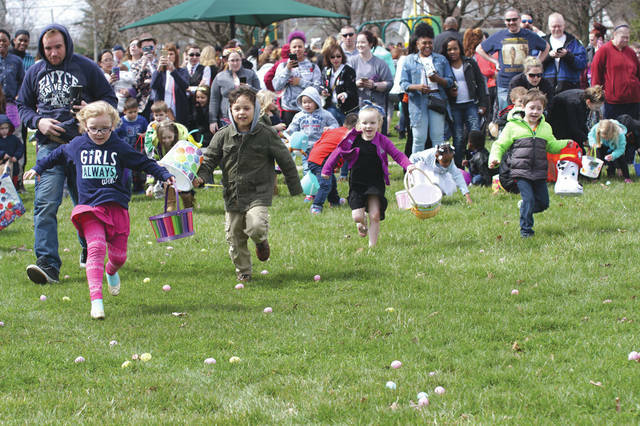 https://www.fairborndailyherald.com/wp-content/uploads/sites/50/2018/04/web1_egghuntkids1.jpgBarb Slone | Greene County News The City of Fairborn hosted its 49th-annual Easter egg hunt April 1, inviting local youngsters to hunt candy and prize-filled eggs out of Central Park. https://www.fairborndailyherald.com/wp-content/uploads/sites/50/2018/04/web1_egghuntkids2.jpgWhen the hunt was over, families were invited inside the Fairborn YMCA to collect prizes. The Easter egg hunt was complete with a visit from the Easter bunny.